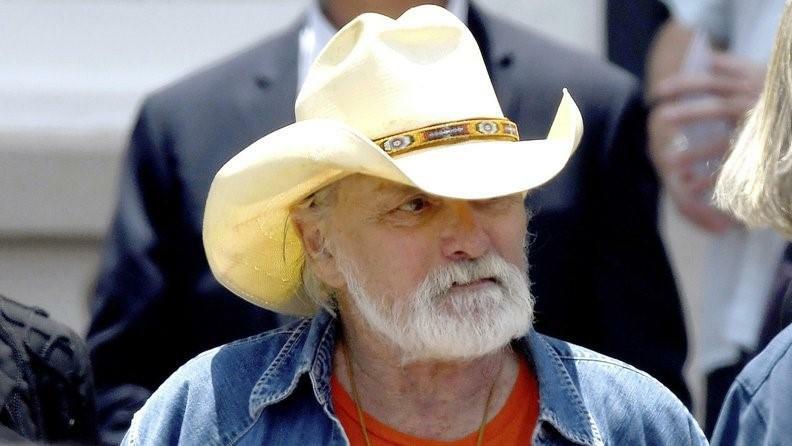 Allman Brothers Band guitarist Dickey Betts is in "critical but stable" condition after falling and hitting his head while he was playing with his dog in Sarasota Monday night. He’s been sedated since the accident and is scheduled to have surgery Friday to relieve swelling. Betts reportedly suffered a minor stroke in August, forcing him to cancel upcoming tour dates. His recovery was said to be going well. Betts is a founding member of the Allman Brothers Band which got its start in Jacksonville in 1969. 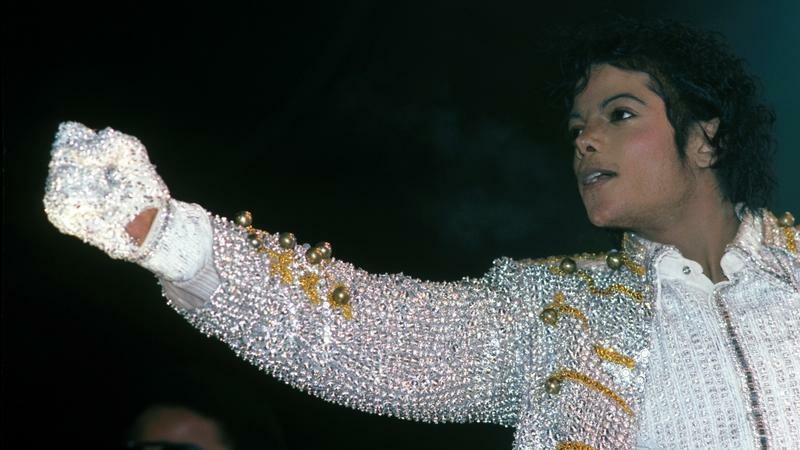 Students attending four Jacksonville colleges and universities could reap the rewards of a $100,000 donation gifted to the city by the King of Pop 34 years ago. 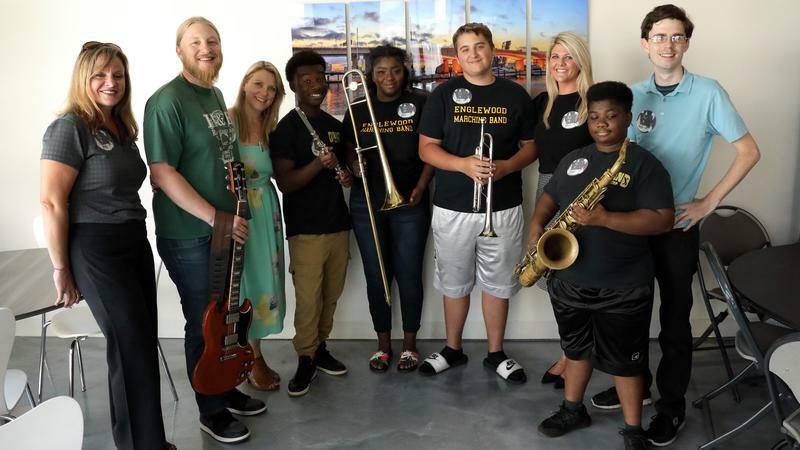 The Jacksonville-based blues-rock group Tedeschi Trucks Band recently donated 38 brand new musical instruments, valued at $48,000, to Englewood High School. New Year's Day 2018 is one that members of the Jacksonville Children's Chorus' Touring Choir will remember for years to come.